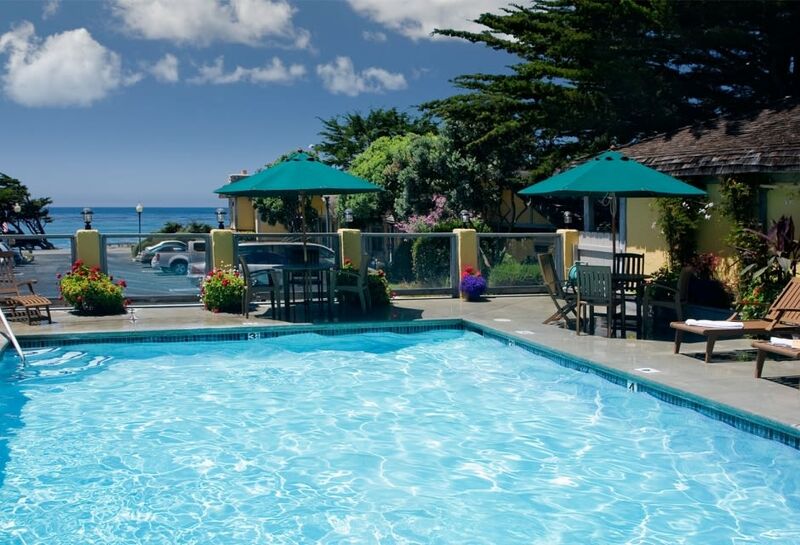 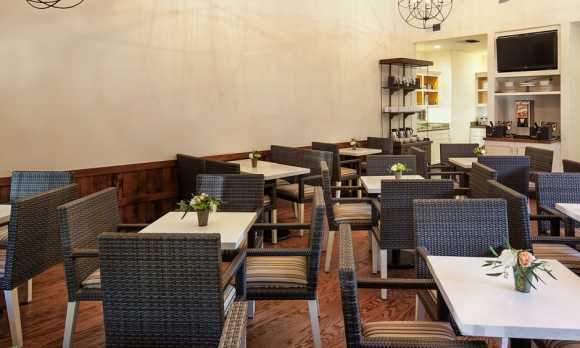 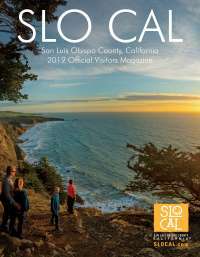 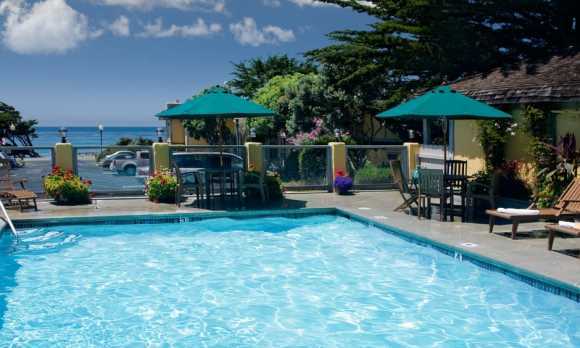 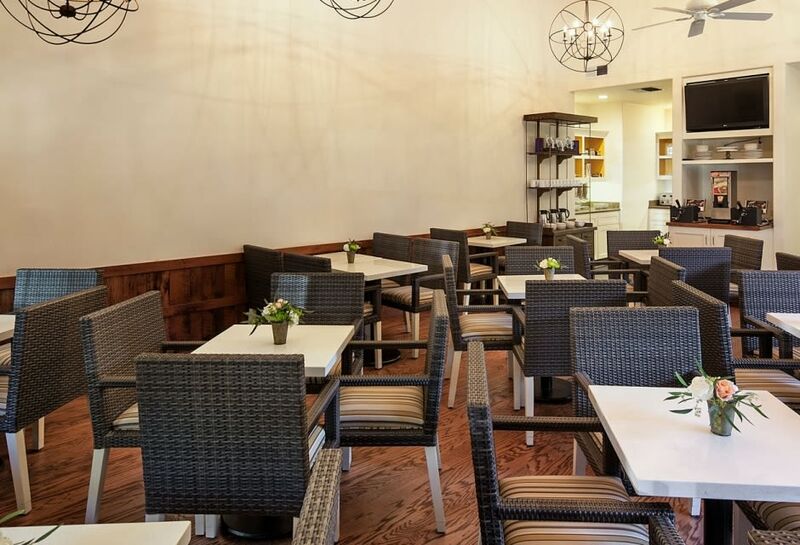 ... just steps from Moonstone Beach and just 6 miles from Hearst Castle. 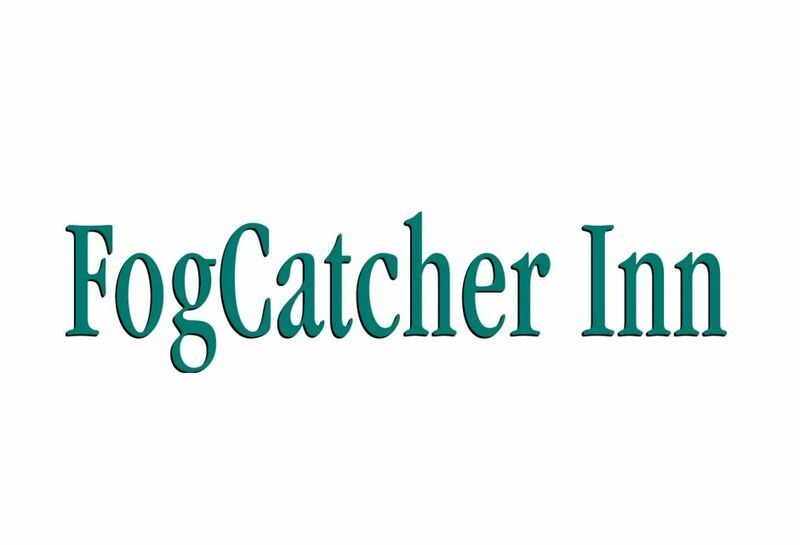 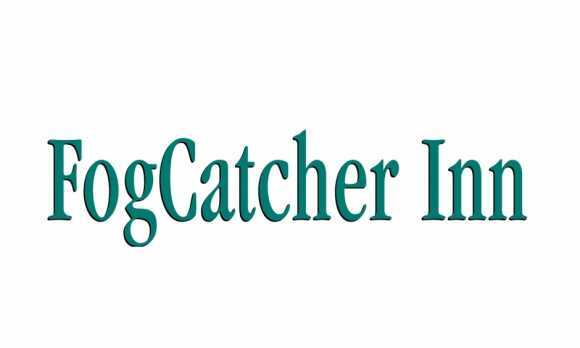 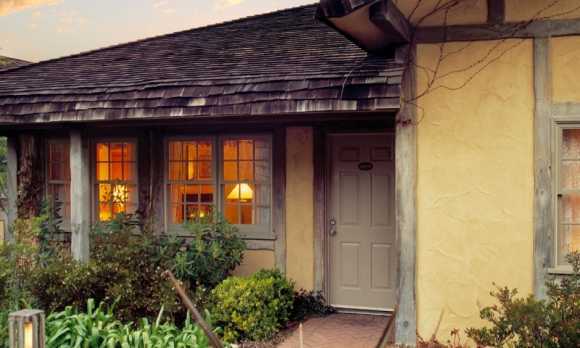 Rounded thatched style roofs and flower lined brick paths give the Fogcatcher Inn the charm and allure of an English seaside village. 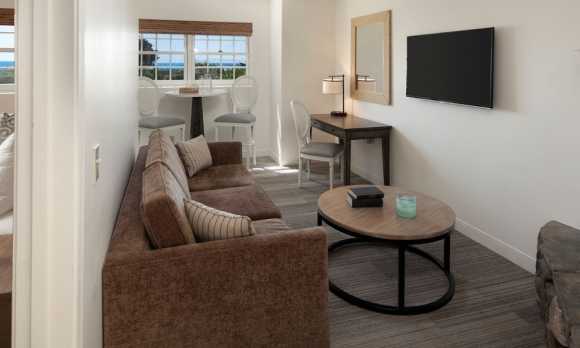 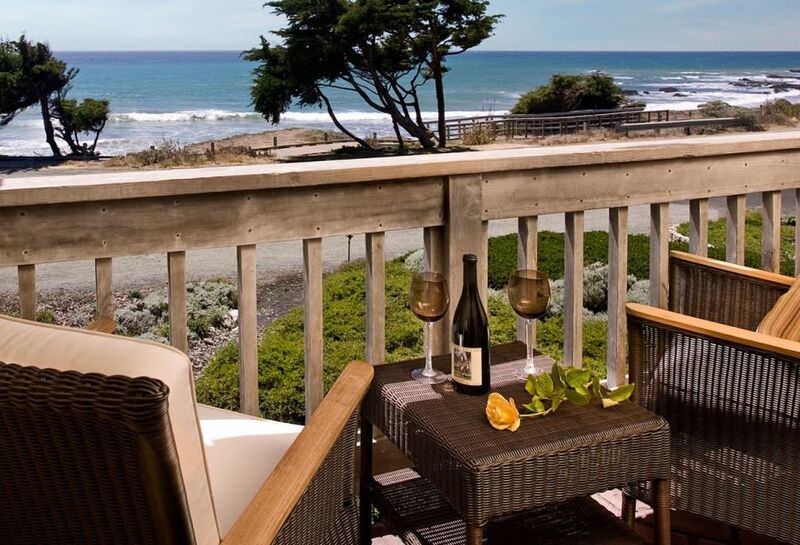 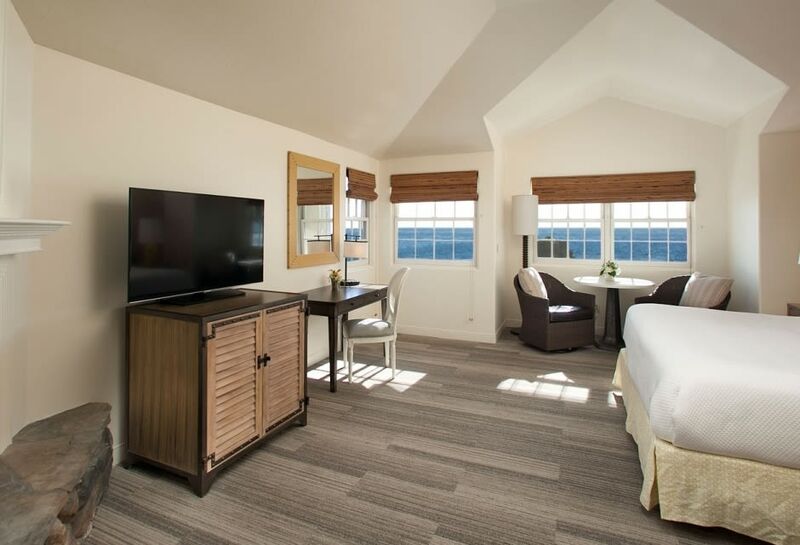 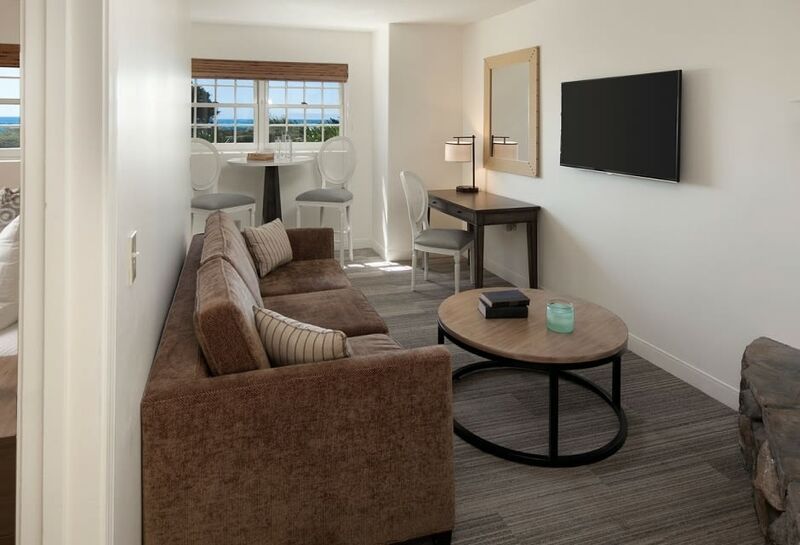 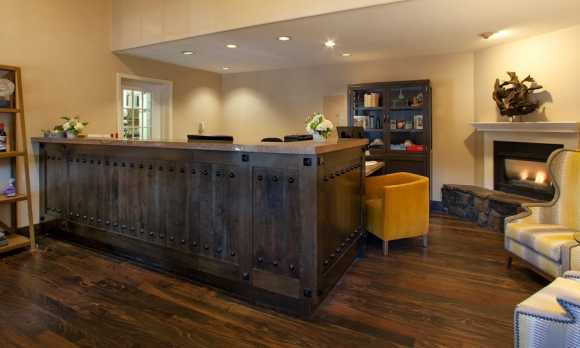 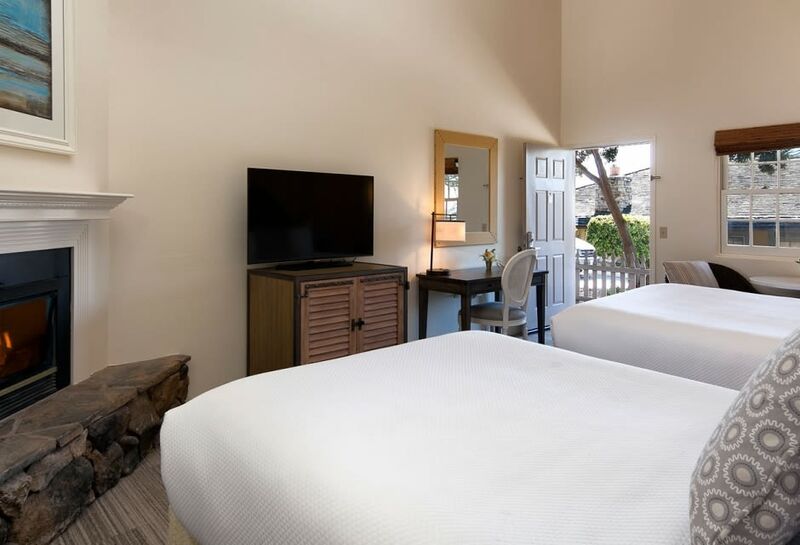 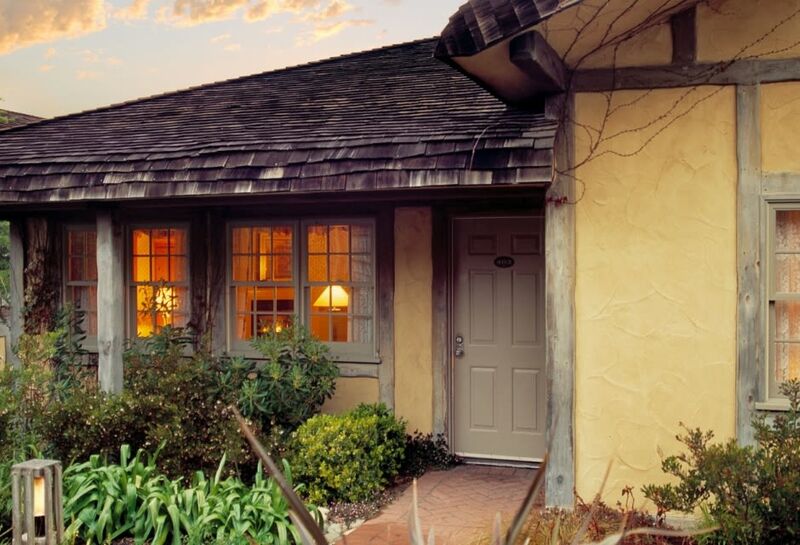 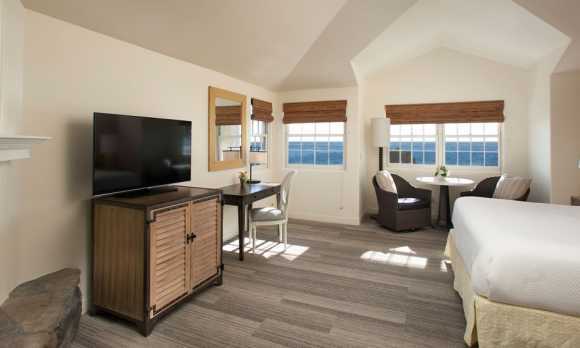 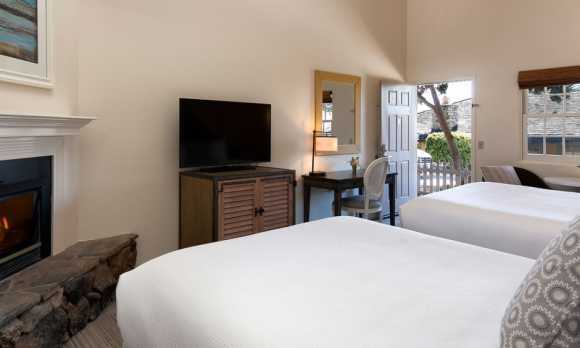 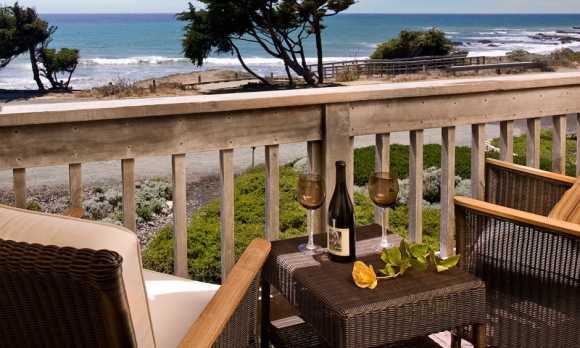 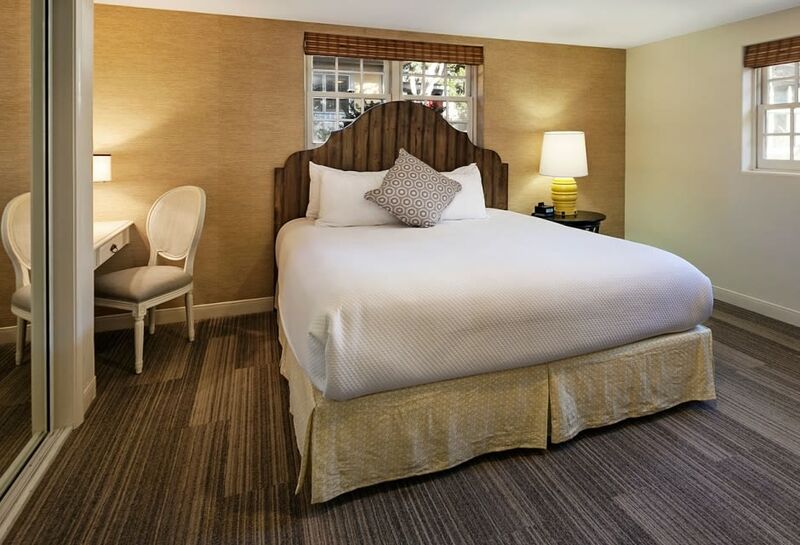 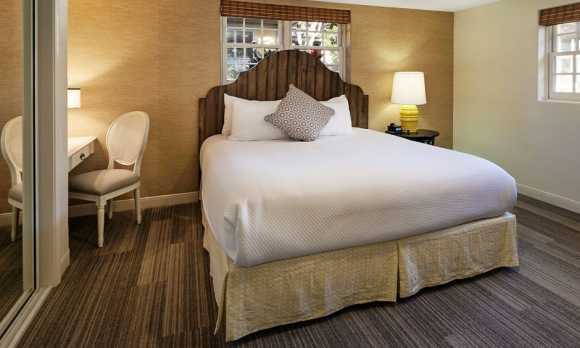 Each room of our Cambria hotel features a stone fireplace, and many have ocean views.